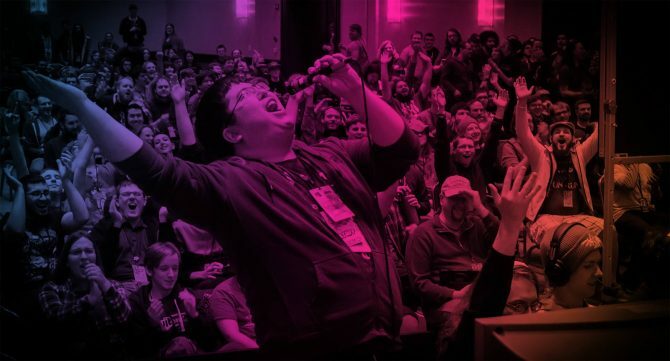 As in past years, plenty of classic titles have made their way to the lineup of games that will be showcased during the event, such as Super Mario Bros. 2, Streets of Rage, Metroid, DuckTales 2, and more. However, this year also includes several notable titles that are making their debut this year, such as Kingdom Hearts 3 and Bloodstained: Curse of the Moon, alongside other recent games like Spyro: Reignited Trilogy. 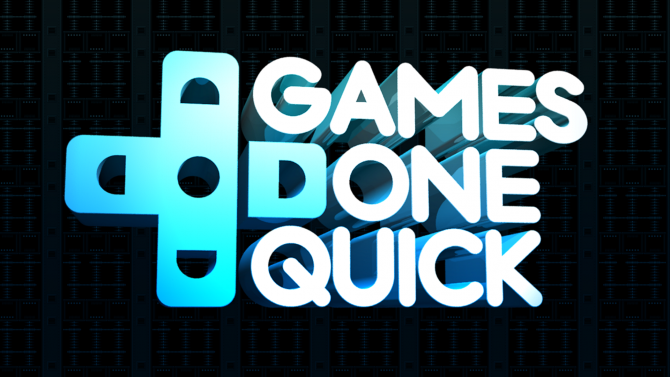 For a full breakdown of the schedule during Summer Games Done Quick 2019, you can check out the schedule here.